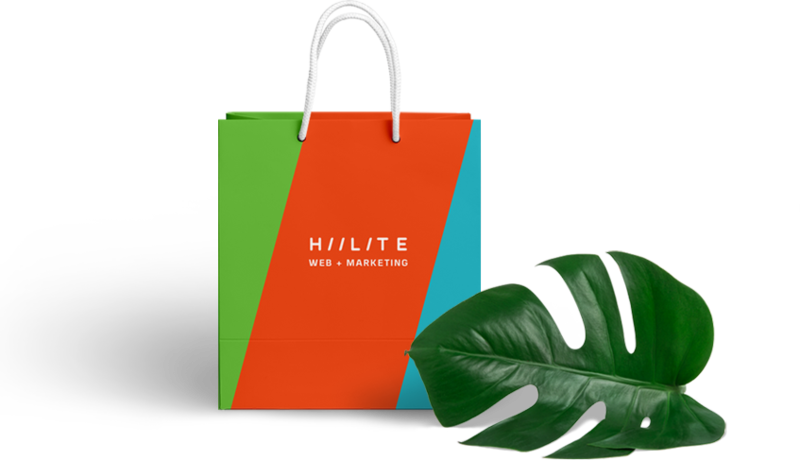 We’re Hiilite, an agile marketing agency specializing in making powerful and meaningful marketing experiences to drive business results. 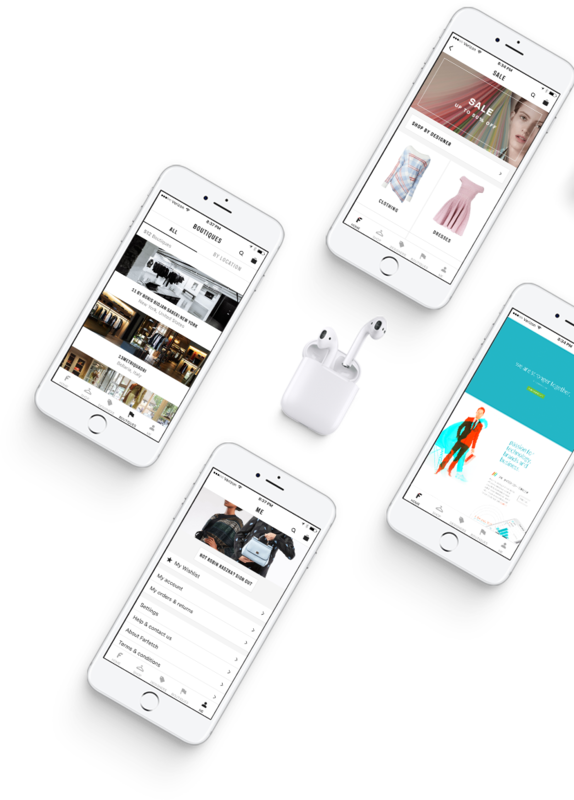 We develop websites, designs, social media campaigns, and brands from scratch. Explore our work to see why we’ve been the right choice for some of Canada’s leading private and public companies. Meet first, next strategize, then execute. You + Hiilite meet to discuss business goals. Digital strategy, web design, SEO & SEM options presented. Execution of strategy and tracking results. "A year ago we decided to grow our business. We contacted Hiilite Creative to enquire about branding and getting a website designed. At this point, we had absolutely no online or social media presence! William and Jamie designed for us a brand, website, door hangers, business cards and an amazing car wrap. Along with these items, William also provided invaluable ideas for marketing and expanding our business along the way. We are now ready and excited about our future. Thank you Hiilite team!" "When I first met the team at Hiilite, I just knew we were a fit to work together. With time and patience Hiilite has executed our marketing goals and now Creative Touch Interiors Inc. is excelling. Thank you Hiilite!" "Will has worked with us for a number of years and has been outstanding!! His team is exactly what we needed to redesign our website and solidify our web presence." "Hiilite has created an outstanding and lyrical brand for Opera Kelowna with a suite of advertising and marketing services that have provided a unique opportunity to build meaningful engagements with our clients in Kelowna and throughout the region and province. With their targeted and design-effective marketing and excellent expert advice, Opera Kelowna continues to attract our ideal clients. Knowledgeable team members, quick and efficient turn-around, and a fun, fresh, and forward attitude make Hiilite a pleasurable opera SEO company with which to work. It's always a high-note working with Hiilite!" "Will and Jamie were exceptional to work with – their creativity, focused meetings and design skills were outstanding."